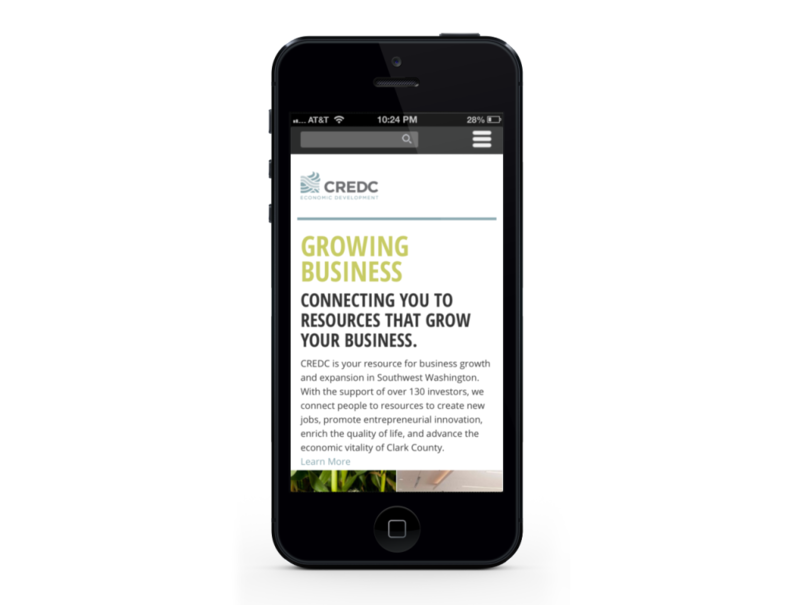 I am a Web Developer and Designer located in Portland, OR. 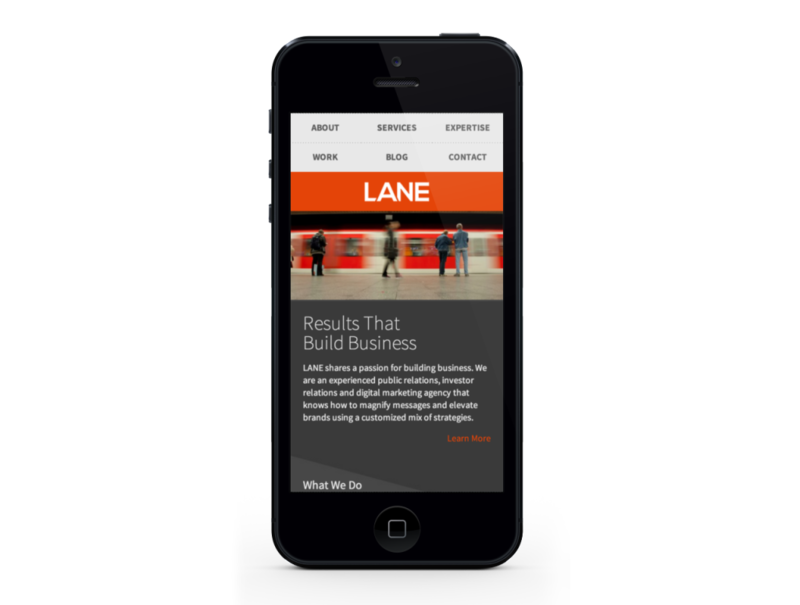 This was one of the more challenging WordPress builds I have done. One of the main challenges was getting columns that ran from the top to the bottom of their container div to play nice with the fact the site is fully responsive. Build a social platform on WordPress they say. Don’t use BuddyPress they say. It shall be done, I say. This project was quite a challenge. Most of the user setup is pulled from Graph calls to Facebook’s API. 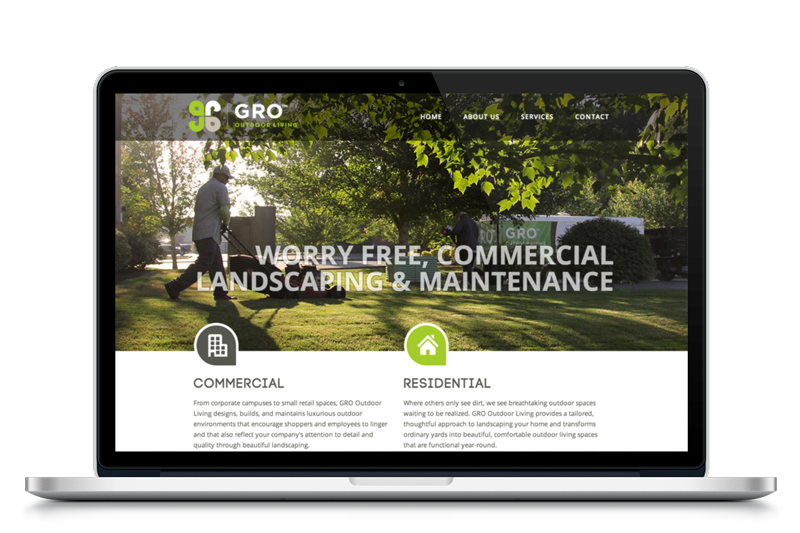 GRO Outdoor Living was one of my favorite WordPress builds. There were a few challenges on this. The main challenge actually had to do with learning how WordPress enqueues and uses it’s scripts. 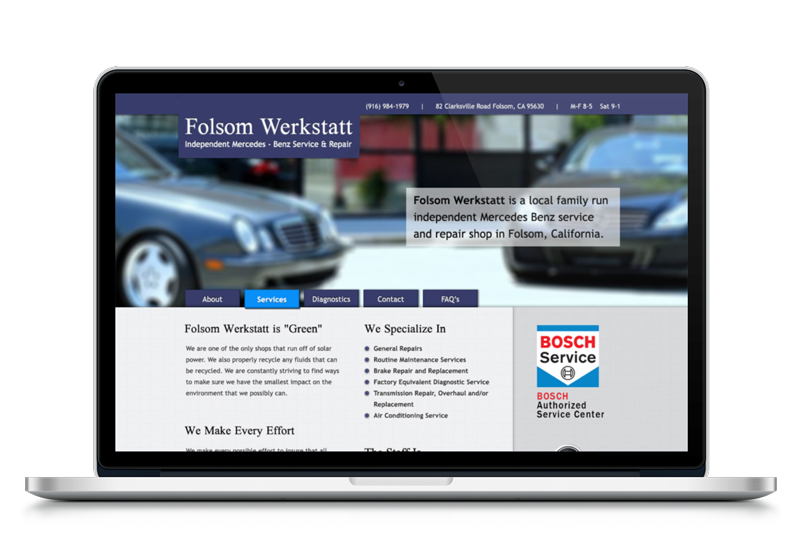 Folsom Werkstatt is a local Mercedes repair shop in Folsom, CA. This design presented a couple challenges in making sure that they were represented correctly as a high end repair shop that wasn’t as pricey as the dealerships. I opted for a clean design with simple, classy textures.